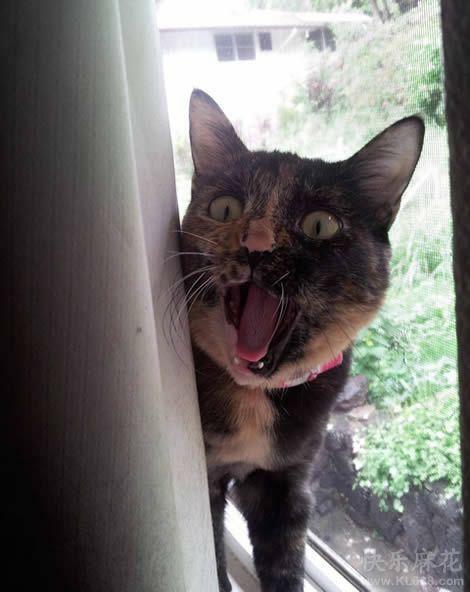 A Mudworm's Thoughts » Blog Archive » Cats & dogs: What, you started dinner without me??? Cats & dogs: What, you started dinner without me??? 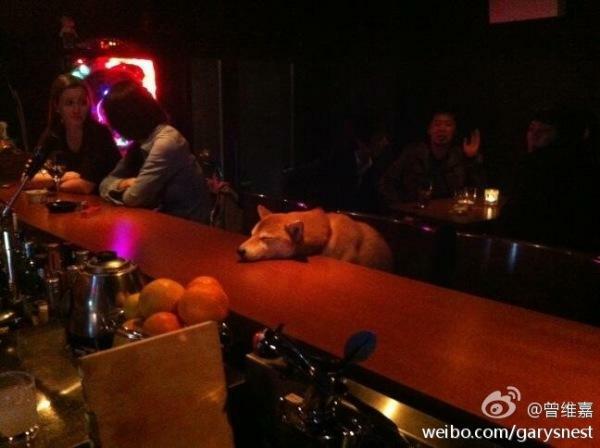 A dog in a bar. For more cuteness, see my post here.